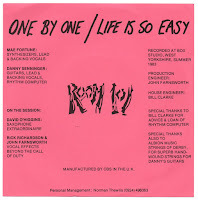 Even though this and their second indie label 45 were unsuccessful it was thanks to John Peel playing One By One numerous times on his show & asking them in to record a Session [101 / I've Got Your Number / Rivers / I'm Not Your Kind - 21-09-83]. that "One by One" was picked up by a major? 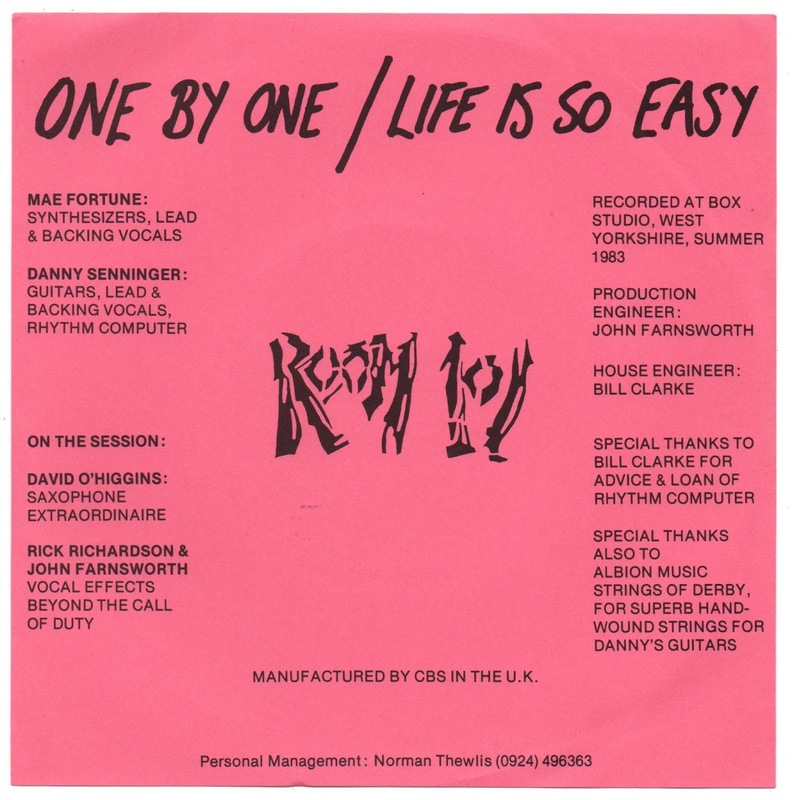 re-recorded & given a second life in May 1985. Useless Info - Billy Bragg gave the 45 a Review of "Unexpectedly Poppy With A Neat Hook - Good One"